Titanfall 2 Ultimate Edition available now worldwide for digital download on PlayStation 4, Xbox One and Origin for PC. Packed with content, the Titanfall 2 Ultimate Edition is the best way for players to jump into one of the most creative, action-packed games of 2016. With the Titanfall 2 Ultimate Edition, players will get access to all the content from the Titanfall 2 Deluxe Edition, including Scorch and Ion Prime Titans, Titan Warpaints, and more. Fans will also receive the brand-new Jump Start Pack that unlocks all Titans and Pilot Tacticals, 500 tokens to redeem on loadouts, cosmetics, and gear, ten 2XP tokens, and the Underground R-201 Carbine Warpaint. In addition to all the content included in the Titanfall 2 Ultimate Edition, players will also be able to download all Titanfall 2 post-launch DLC for free. 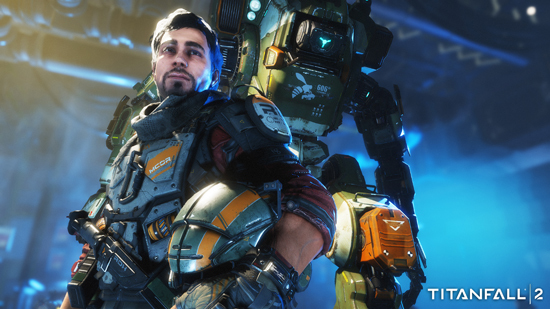 Titanfall 2 builds on the signature Pilot and Titan combat the series is known for and provides a deeper, more robust experience that once again delivers innovative, unique, and exciting gameplay. 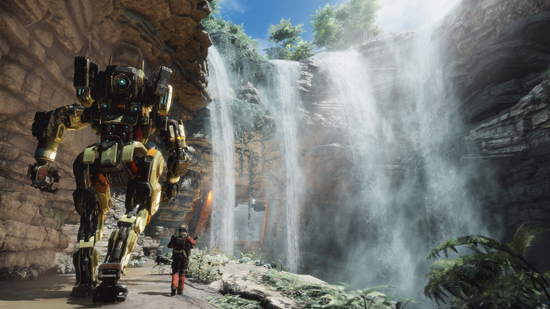 In single player, Titanfall 2 delivers a carefully crafted action-adventure experience filled with innovative gameplay mechanics and a story focused on the relationship between a Pilot and his Titan. In multiplayer, fans can dominate the competition in fast paced, adrenaline-fueled action that includes a variety of gameplay modes sure to satisfy all appetites. Titanfall 2 Ultimate Edition is available for digital download only in the PlayStation Store, Xbox Marketplace and Origin for PC.